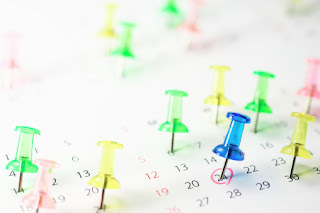 On the surface, an editorial calendar is a calendar that outlines the specific due dates for all important content launches well into the future. It's a wonderful, visual way to see where you stand and what you need to do in terms of your short-term and long-term goals. Underneath, however, it's an invaluable resource to start putting better content out into the world immediately. Think of it like a daily planner - each day you know what type of content is going to be launching, who is going to be writing it, what important details are going to be included, and more. It's an opportunity to take this resource and bend it to your existing workflow. Instead of laying down guidelines for your team and forcing them to adjust the way they like to work to meet this new tool, the tool itself is inherently malleable by design. An editorial calendar is also a great way to plan for the entire process of content creation from start to finish. Everything from idea conception to publishing is all handled through one centralized point of access, not only giving you all of the benefits of firm project management but also helping with communication. Everybody can be on the same page at the same time (no pun intended) because all they have to do is check the calendar to see where they've been, where they are, and where they're supposed to be going next. It doesn't get much easier than that. Once you've had the chance to get your editorial calendar up and running, you'll have access to a wide range of different benefits that would be difficult to get in any other way. 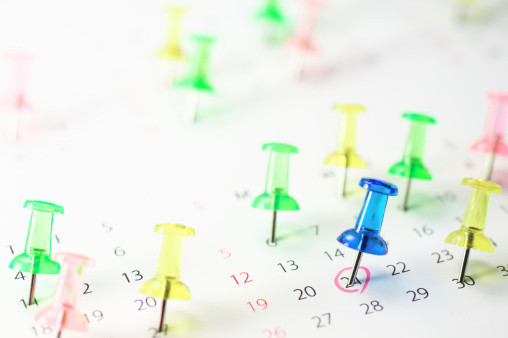 For starters, a calendar allows you to custom build your content marketing strategy for specific audiences in a much easier way than ever before. Based on user preferences and behaviors you can clearly outline what types of content are making their way to which channels and, more importantly, when. These are among the many reasons why taking the effort to create an editorial calendar is well worth your time. The great thing about it is that it is a resource you only have to build once. As soon as your editorial calendar is up and running, everything from creating content to distribution becomes significantly less challenging and the results that you're after are well within your reach.